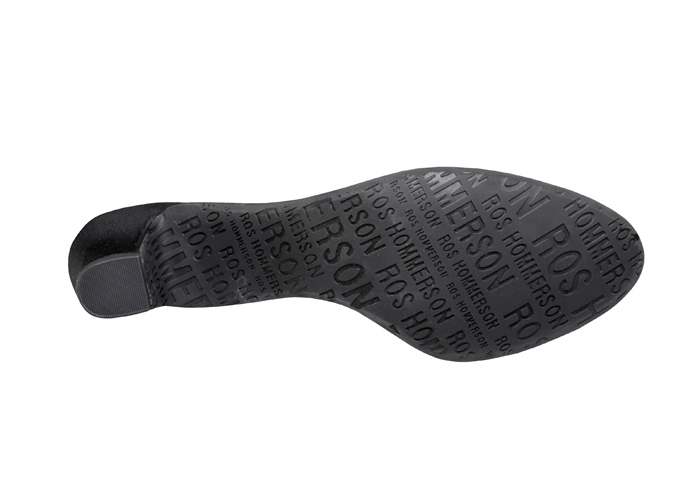 Stretching elastic side panels in the Microtouch uppers of Ros Hommerson’s neat “Helen” pump cradle your foot. A thick layer of Memory Foam under the leather sock lining adds to your comfort. 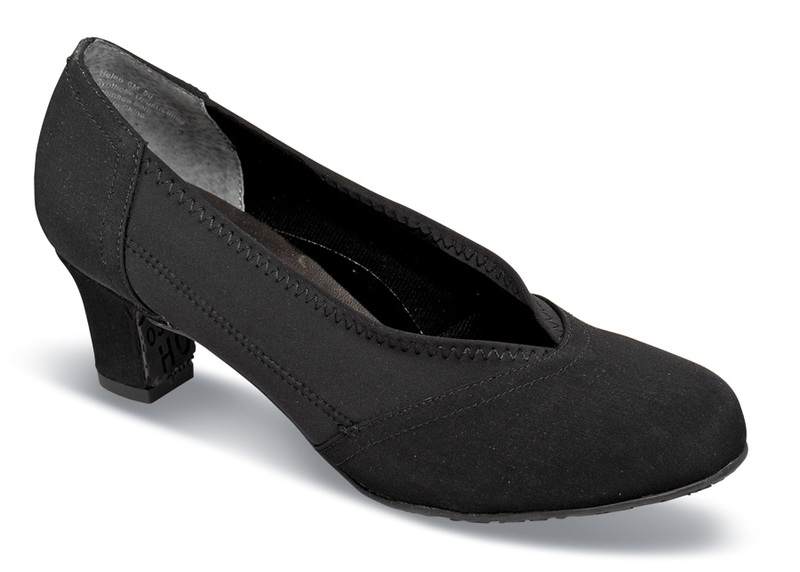 Two-inch heel. Women's sizes 6–12 and 13 in 2E.